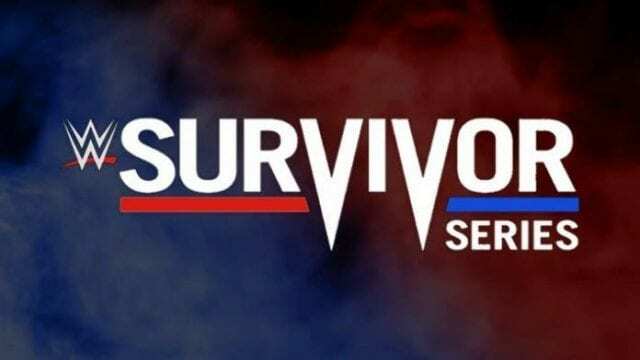 WWE returns to pay-per-view (PPV) — if your cable provider is carrying the event, of course — omorrow night (Sun., Nov. 18, 2018) live from the Staples Center in Los Angeles, California with its Survivor Series event starting at 5:00 p.m. ET with the Kickoff show leading right on into the main course at 7 p.m. ET on the WWE Network. 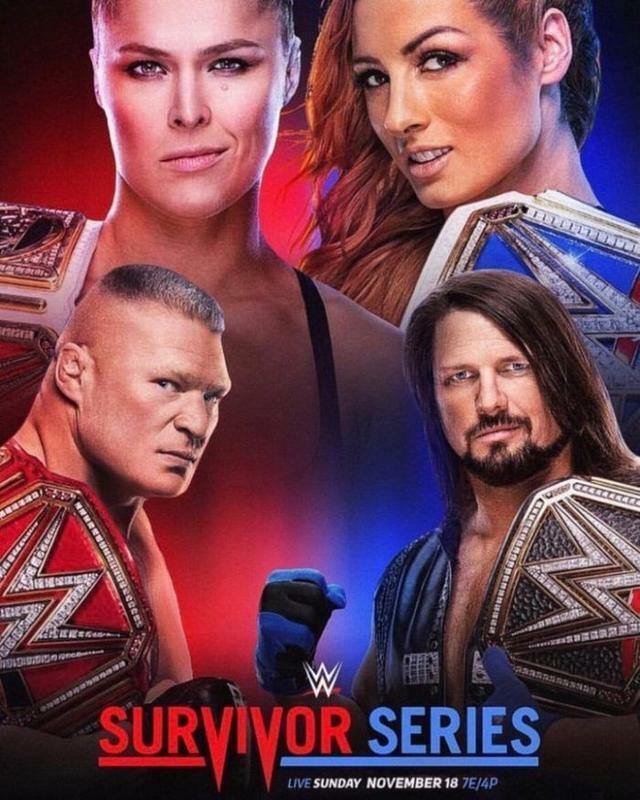 Set for the card: It’s Monday Night Raw vs. SmackDown Live! Luckily for you Cagesiders, our staff of learned wrestling blowhards is here to help figure out just how the event is going to play out with predictions for each match on the card.